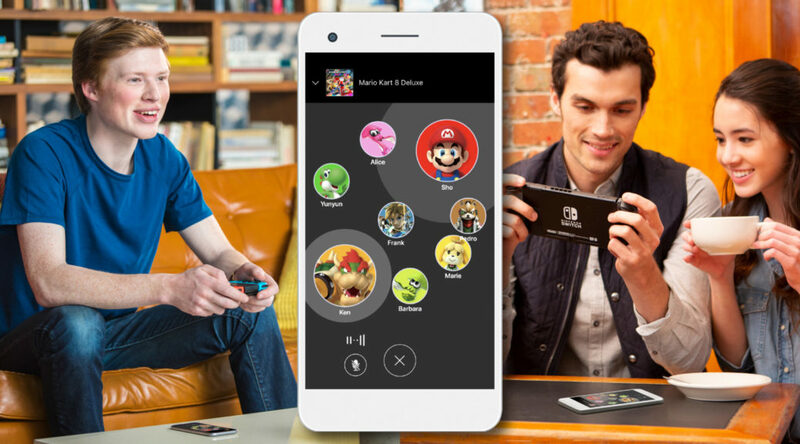 Earlier today, Bloomberg published an article on the launch of Nintendo Switch Online, which highlighted how fans were upset with the offerings of the service and how Nintendo is easily 5 years behind their competition. Yuji Nakamura, the reporter that wrote the article, told followers about their experience talking to Nintendo. To sum it up in their own words – “it was the most frustrating thing”. Nakamura had also asked Nintendo to comment whether cloud save data are deleted after a Switch Online subscription ends. Nintendo refused to clarify. What do you think of Nintendo’s behavior? Let us know in the comments.